HomeGreen Phoenix on BlogTalkRadio Today! Many things have been happening lately, and today is just one example of that. 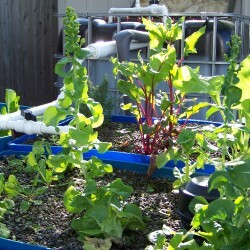 Adam Cohen from Green Phoenix Farms has been invited as a featured guest of the Aquaponics Survival Community on BlogTalkRadio. This interview was originally aired on Saturday March 31st at 10:30am Central time. 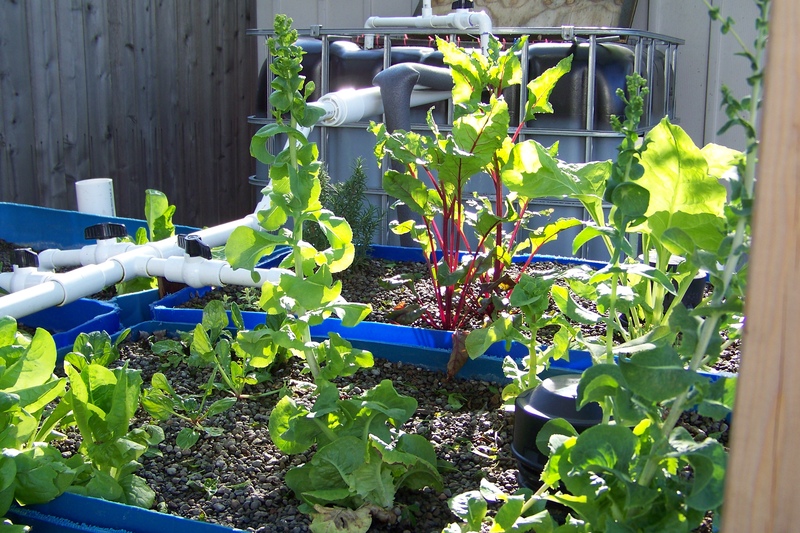 Adam’s background is marine biology and marine fisheries, which he studied at Texas A&M University, but he is also an avid gardener in the subjects of aquaponics, aquaculture, hydroponics, permaculture, organic gardening, and so many others. Adam believes food should be free to people. Please join us as we talk to Adam and learn more about his business Green Phoenix Farms.